A GOONELLABAH teenager has been charged after a dangerous driving incident. 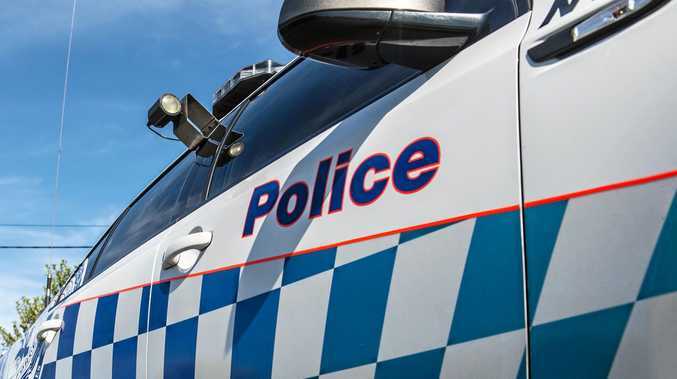 Police from the Richmond Target Action Group allege they were making a patrol of Goonellabah yesterday morning when they saw a 19-year-old Goonellabah man driving a car. Police knew he had been disqualified from driving until 2023 and signalled for him to stop. The 19-year-old turned left into Teven Rd and accelerated harshly towards the intersection of Teven Rd and Fischer St, Goonellabah. At the intersection he turned right into Fischer St without stopping or giving way and drove on the incorrect side of the road, narrowly avoiding a head on collision with an approaching vehicle. He eventually stopped on the western curb of Fischer St.
"When the car stopped a female passenger ran from the scene but was caught soon after," the Richmond LAC posted on Facebook. "The 19 year old provided a positive roadside sample for drugs and was placed under arrest." He was charged with driving while disqualified (second offence), dangerous driving (second offence) and breaching an AVO. More charges could be laid. Bail was refused and he appeared in Lismore Local Court yesterday.